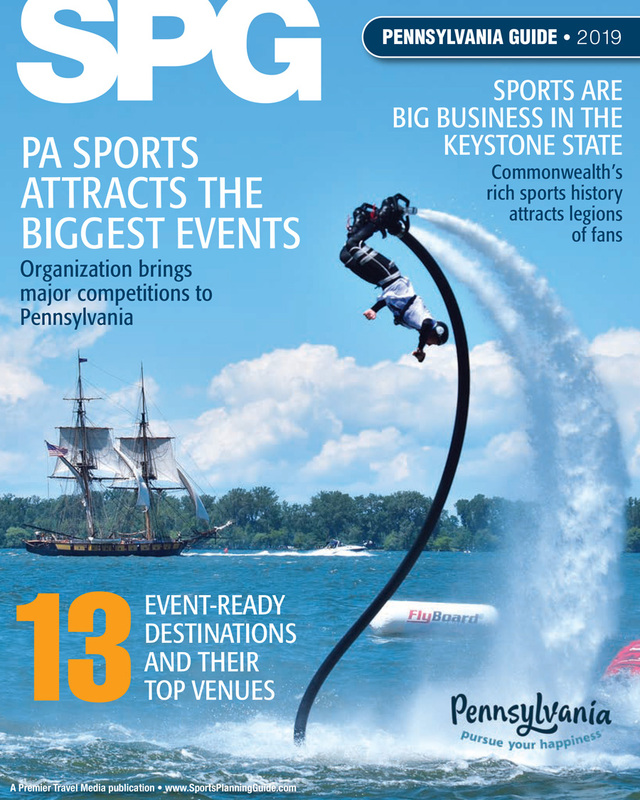 Johnstown, Pennsylvania’s extensive history of hosting top-notch sports events makes the town a destination for both athletes and spectators. 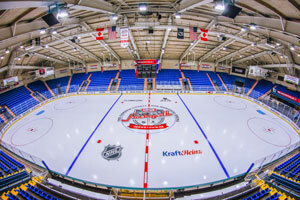 Although Johnstown is most widely known as the home to the cult classic film Slap Shot and the first Kraft Hockeyville USA, the town has also gained recognition for hosting long standing events such as the Sunnehanna Amateur Tournament for Champions (64 years) and the All American Amateur Baseball Association National Tournament (75 years). Widely recognized as the home to the cult classic film, Slap Shot, and the first Kraft Hockeyville USA. Recent renovations to the ice surface, score board, dasher boards, and locker rooms have rejuvenated the historic facility. The arena can also be utilized as a multi-purpose facility as it has successfully hosted wrestling and cheer tournaments, as well as volleyball and basketball competitions. The Stonycreek River flows 46 miles across the Allegheny Plateau before emptying into the Little Conemaugh River in Johnstown. The Stonycreek boasts the longest set of continuous rapids in the eastern United States (15 rapids in 4 miles). Fly fishers can utilize nine miles of near-wilderness trout water. The Stonycreek has become an attraction for both competitive and leisure boaters. 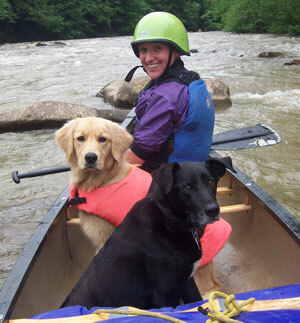 Kayaking, canoeing, tubing, and rafting are specifically popular during scheduled water releases. 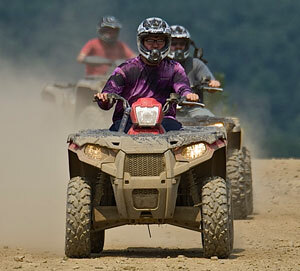 With over 140 miles of trails, Rock Run Recreation has emerged into a premier destination for ATV, UTV, OHV, and dirtbike enthusiasts. Riders enjoy spectacular views from atop the Allegheny Mountains. Currently, two major events are held at Rock Run each year, drawing riders from multiple states.